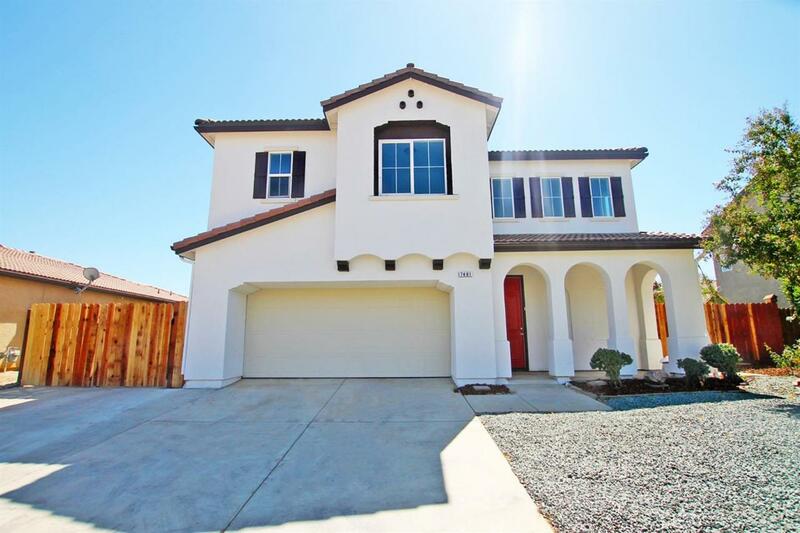 Beautiful lavish home located in Clovis within a great community that is surrounded by charming estates. This home has a gorgeous, well decorated front yard that is one of the nicest you will find in this great neighborhood. The home has 4 bedrooms, and 2,5 bathrooms. Upstairs, you will find the spacious master bedroom and 3 other bedrooms. Going downstairs, you will find a spacious living room with full view of the backyard with porch, glass doors and windows. The kitchen is open next to the living room, and it comes with newly refinished cabinets, and complete with granite countertops. The house is recently remodeled, freshly painted. It comes with new carpets, new tiles and wood-laminate flooring. The backyard is well-fenced and open to new opportunities! Come and view the house today!